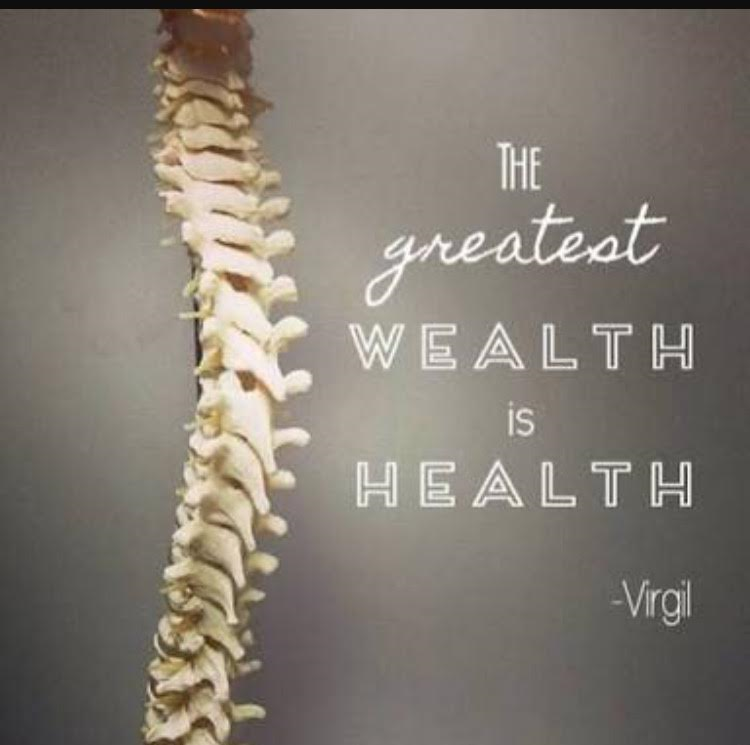 We have all heard the saying “the greatest wealth is health” and this so true. Rehabilitation exercise helps to promote mobility, functional ability and improve your quality of life. It can help speed up your recovery, reduce pain and prevent recurrence. At Aurora Active we have and are helping a number of clients with different medical conditions from neurological diseases through to knee replacements. We work alongside your medical/health professional ensuring a safe recovery program. You can read more about how Aurora Active can help you by clicking on the link below.